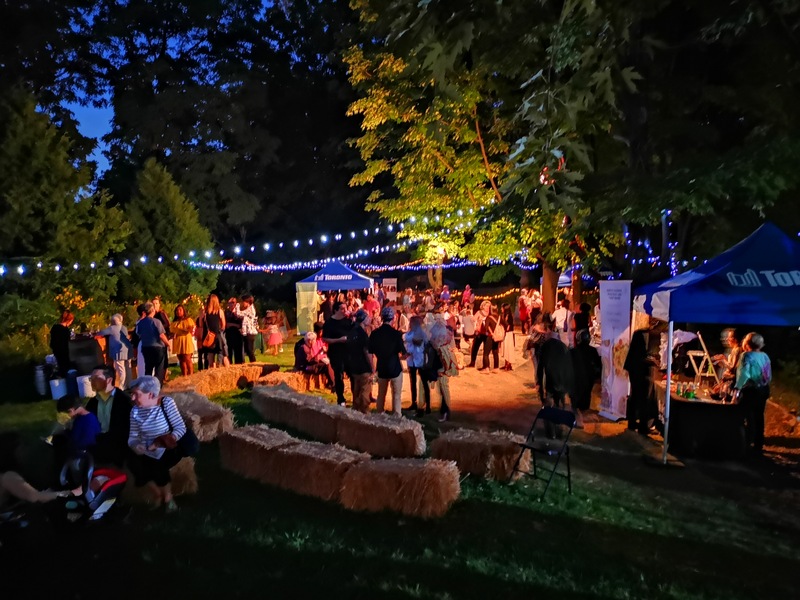 The 3rd annual Dinner at the Farm – A Night of Culinary Enchantment will bring together premier chefs from across the GTA, locally grown fruits and vegetables, a great lineup of live music and al fresco dining! This will be a one-of-a-kind fund-raiser for Black Creek Community Farm, and we would love to count on your support. Click for more information on our 2017 and 2018 fundraisers. For sponsorship opportunities please email meagan@curatedbym.com.